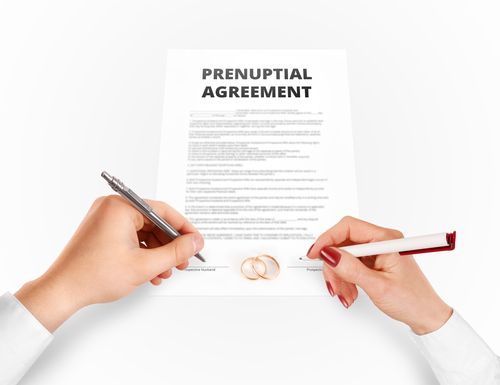 When a married couple decides to divorce, both parties face some very difficult decisions. 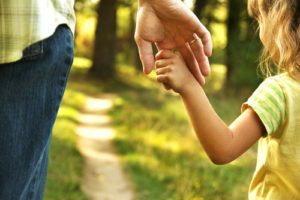 Many individuals going through the divorce process are emotionally distraught and anxious. 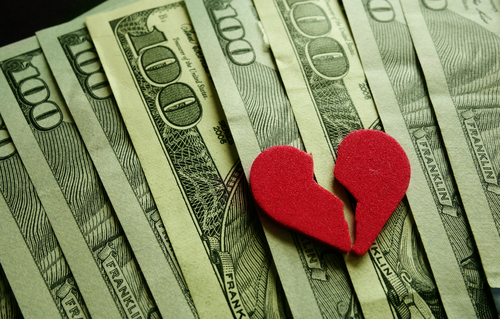 Despite this, soon-to-be single individuals must make crucial decisions about finances, parental obligations and previously shared property with a former spouse who may or may not be cooperative. The mental and emotional strain of divorce puts increased pressure on people, so it can be harder to make rational decisions even for the most calculating and forward-looking individuals. If you and your former spouse are able to agree on all issues between yourselves, then you might not need to hire a lawyer. A written signed marital settlement agreement is among the things you need to finalize the divorce. 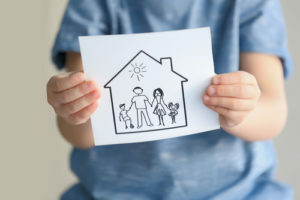 When there are significant marital issues in play that prevent amicable resolution of all issues, a divorce lawyer is necessary to ensure your rights are protected. There are many future financial decisions like college costs and pension issues, for example, which are overlooked by people when they represent themselves. Various factors may influence a person’s decision to hire a legal professional during a divorce. In many situations, one party may find it impossible to negotiate effectively with their former partner to reach agreements. Your former partner’s personality will play a significant factor in whether you will be able to reach agreements outside of the courtroom. It is best to hire a divorce lawyer when significant issues like abuse have been present during the marriage. A lawyer will protect the rights of abused children, women or men, and a legal advisor can also help you deal with a dishonest or vindictive spouse attempting to utilize divorce court to further abuse you. If your spouse has hired an attorney, then it’s wise to hire your own legal representative. 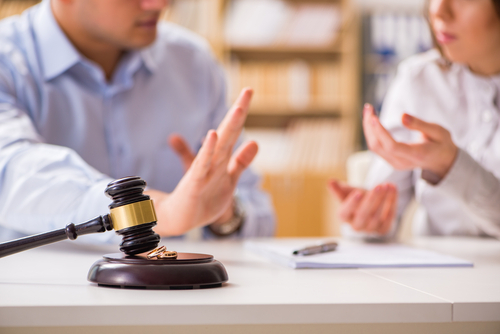 Mediation can help some former spouses come to a negotiation, but an experienced divorce lawyer will ensure your rights are protected when one individual refuses to fairly negotiate. The compassionate and dedicated divorce attorney Daniel K. Newman can help you during this difficult process. Contact his law office now at 856-309-9007 to discuss the details of your case and determine if a divorce attorney is right for you.